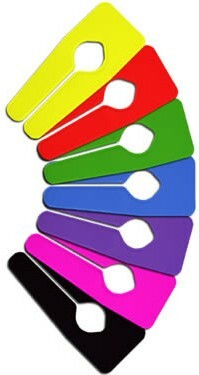 Rail Dividers are produced in a range of colours, but can be produced in any other colour depending on the initial quantity required. Quantity per box 100 pieces. Customisation: Logos and details can be printed as an option. Our designers will help you create the artwork for signed approval.